Just last week we were talking about how tough it can be to choose between two desserts. And here I am again with a dessert hybrid. I don’t know about you, but I see no problem here. So, let’s get to the cheesecake! What we have here is a sweet, creamy cheesecake underneath a layer of pears and an oat topping. And all of it is flavored with plenty of cinnamon. In other words, it’s fall baked into a cheesecake. There is certainly no shortage of flavor here. The crust is made with those wonderfully spiced speculoos cookies, so we’re already off to a good start. 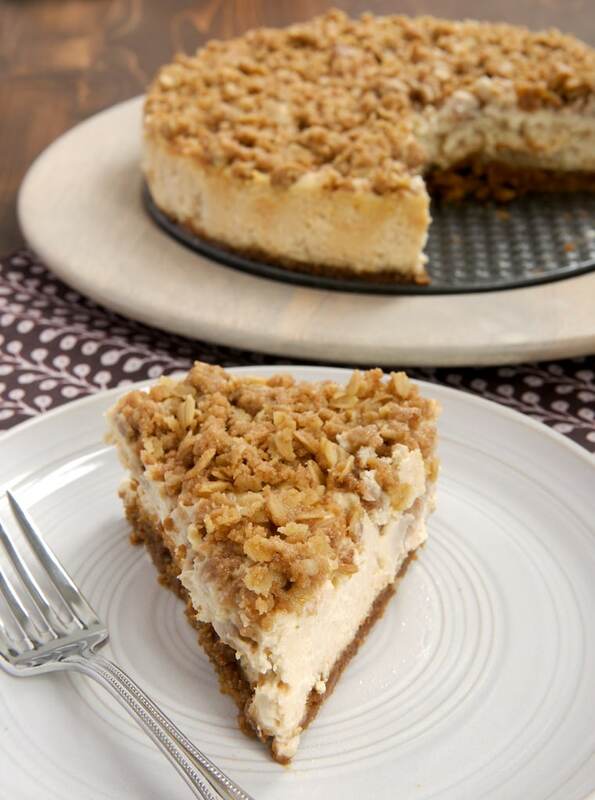 Then, there’s a sweet, creamy, cinnamon-y cheesecake. 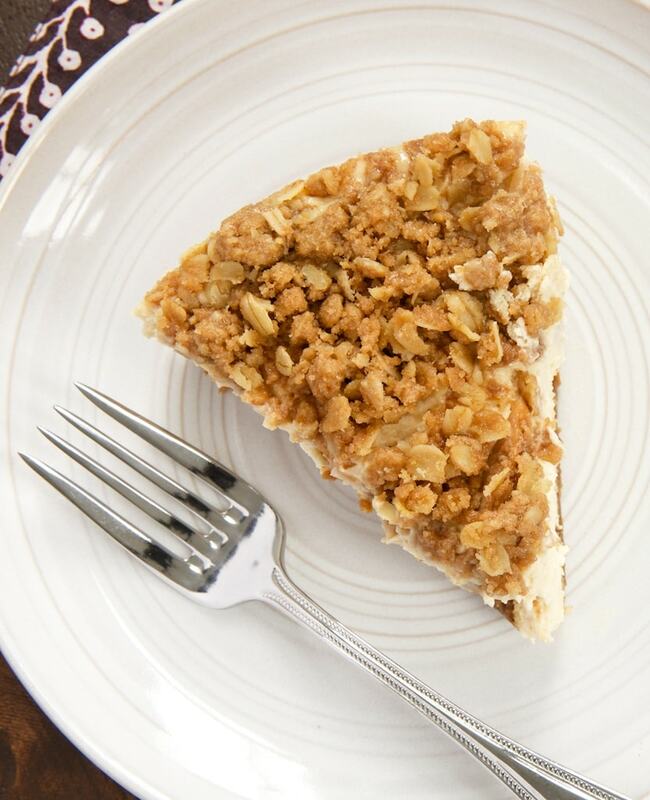 And finally, that’s all topped with a layer of pears underneath a buttery oat crisp topping. I’m a big, big fan of pears. 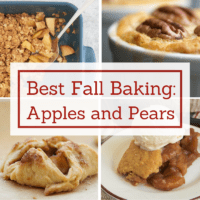 They are perhaps my favorite fall baking ingredient. But if you prefer, this recipe should work just as well with apples or a combination of apples and pears. 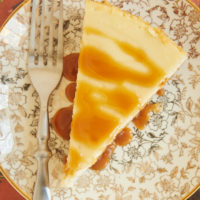 I don’t think there are adequate words to express how much we love this cheesecake. It’s so amazingly delicious and so wonderfully creamy. Quinn and I both agree that it’s one of our favorite desserts I’ve made this year. 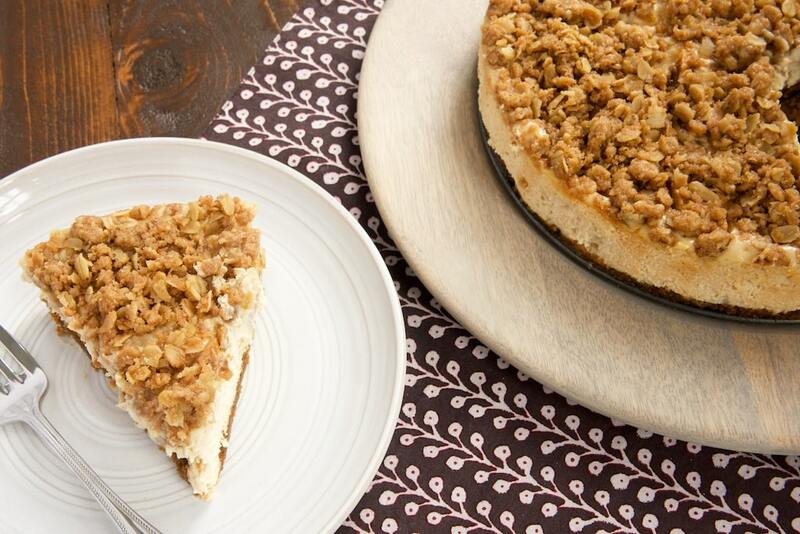 This cheesecake is pretty much perfect for Thanksgiving. It has such wonderful fall flavors. 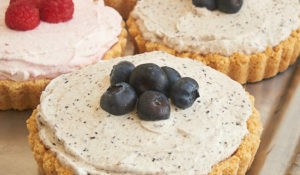 Plus it has the benefit of being a great make-ahead dessert so you can concentrate on cooking your meal on the big day. This is just the kind of beautiful, delicious dessert you want to find at the end of your big meal. Combine cookie crumbs and butter until thoroughly moistened. Press evenly into the bottom of a 9-inch springform pan. Bake 15 minutes. Set aside to cool slightly. Place cream cheese and sugar in a large mixing bowl. Using an electric mixer on medium speed, beat until combined and smooth. Add eggs, one at a time, mixing well after each addition. Mix in vanilla and cinnamon. Mix in sour cream. Pour batter over partially baked crust. Spread evenly. Set aside while you prepare the topping. 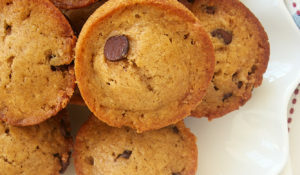 Combine oats, flour, brown sugar, cinnamon, and salt. 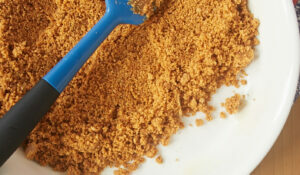 Using a pastry blender, a fork, or your hands, mix butter into oat mixture until crumbs form. Arrange pears evenly over the top of the cheesecake batter. Crumble oat mixture evenly over pears. Bake 15 minutes at 350°. Reduce oven temperature to 200°. Bake for 2 hours 10 minutes. 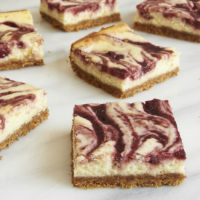 Turn off oven and remove cheesecake from the oven. Run a knife around the edges of the pan. Return cheesecake to oven and leave inside with the heat off for 2 hours. 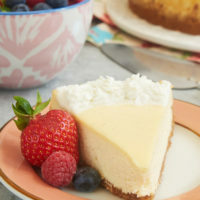 Remove cheesecake from oven. Cover and chill overnight before serving. *There are several brands of these spiced cookies. I used Biscoff. If you are unable to find them, I would recommend using graham crackers, cinnamon graham crackers, or vanilla wafers. 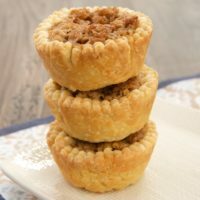 This recipe along with so many others you share sounds divine! I always appreciate your professional commentary and wonderful accompanying dessert photographs. Your site is one I enjoy reading all of the time! You are in inspiration to bakers! 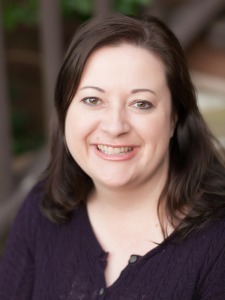 Thank you so much, Janine! Oh my, what a great flavor combination, perfect after a large meal. What a wonderful accompaniment to pumpkin pie! This would totally be something I would eat. Not everyone likes pumpkin pie. I have to bake several every Thanksgiving, so this will be something for me. Thanks! 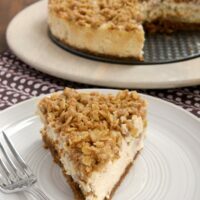 I just made a cheesecake with speculoos cookies for the crust too! Mine was apple caramel though. I would gladly buy more speculoos to have a slice os this cheesecake too. Hybrid desserts really are the best. LOVE this mashup! That crisp topping looks amazing. LOVE LOVE LOVE! 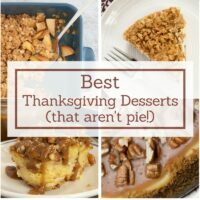 Anytime when you’re essentially eating two desserts in one, it has to be a good thing.